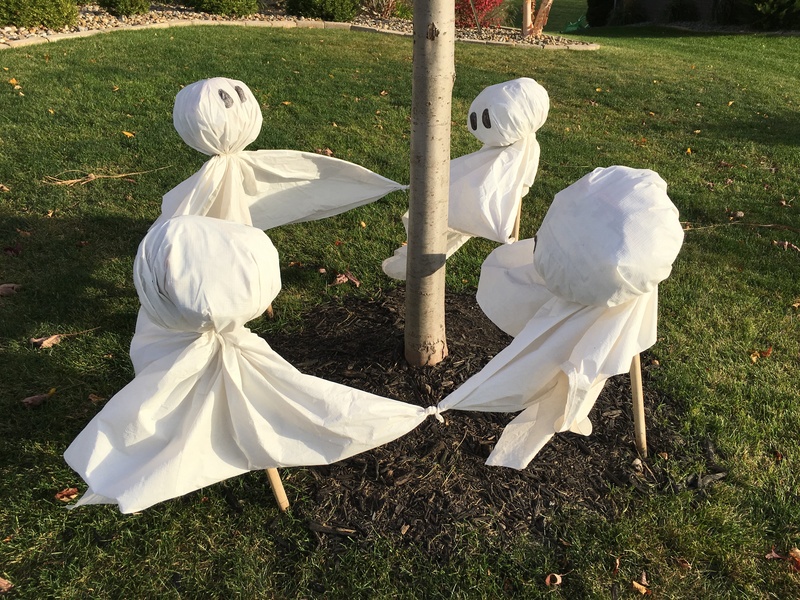 Today may be Halloween, but tomorrow is All Saints Day, when the demons are really angels in disguise. Taking time in worship to honor the saints who have gone before us is one of the most meaningful days of the church year. I remember my mother, my grandmothers, and countless saints whose witness in their life and death has strengthened my faith and spiritual practices over many years. I especially give thanks this year for my seminary teacher, Henri Nouwen, who died suddenly of a heart attack twenty years ago, on September 21, 1996. He was 64 years old. I had no idea at the time how privileged I was to be his student. After all, I had originally gone to Yale University to study music, not theology. As part of my interdisciplinary curriculum at the Institute of Sacred Music, however, I was encouraged to take courses at the Divinity School as well. I wasn’t headed toward pastoral ministry when I took Henri’s class, but I was keenly interested in the spiritual life. Eighteen months before enrolling in Ministry and Spirituality, my heart was strangely warmed through a conversion experience I had after months of struggling with my faith. I was deeply committed to Christ and had already read Nouwen’s1972 classic, The Wounded Healer, but my faith was black and white and untested in many ways. I understood “wounded healer” as a theological concept. Yet, as a 22-year-old, my only real experience with “wounds” was occasional laments from church members about my eclectic choice of choir music at the Stratford United Methodist Church where I was the part-time Director of Music during my time at Yale. The only notebook I kept from my seminary days is from Ministry and Spirituality. How I wish I could take Henri’s class again now that I am in my fourth decade of pastoral ministry. As a young adult, I did not have enough pastoral wisdom, life experience, or hard knocks to fully understand the depth of Henri’s spirituality or my own. He was always quiet, unassuming, and humble, yet I sensed that Henri was a holy man, chosen by God to model the spiritual life for millions of students and readers around the world. Henri divided our class into small groups of six or seven people, and Gary just happened to find his way into my group. Hmm. One of our assignments was to go away to a retreat center for a weekend, and we ended up in a monastery in upper New York State. The bonds we formed were deep, as our groups attempted to develop spiritual practices that would last a lifetime. I will always carry with me the way Henri embodied the heart of Jesus in his body, mind, and spirit. Henri was a very authentic and transparent person. By his willingness to share his vulnerability, insecurities, doubts, and brokenness, Henri created a safe place where his students could wrestle with their demons as well. Henri insisted on the importance of listening and connecting intimately with others. At the same time, he recognized the importance of solitude, retreats, and time apart spent with God in silence. Henri never judged others yet always called his students to spiritual disciplines of prayer, relationship, and solidarity with the poor. 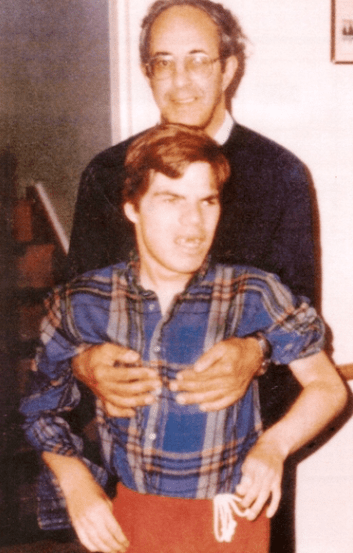 Henri struggled with celibacy and his sexuality and never “came out” as a homosexual because he did not want to divert attention away from his fervent desire to connect others with God. Henri continually wrestled with what “success” means. 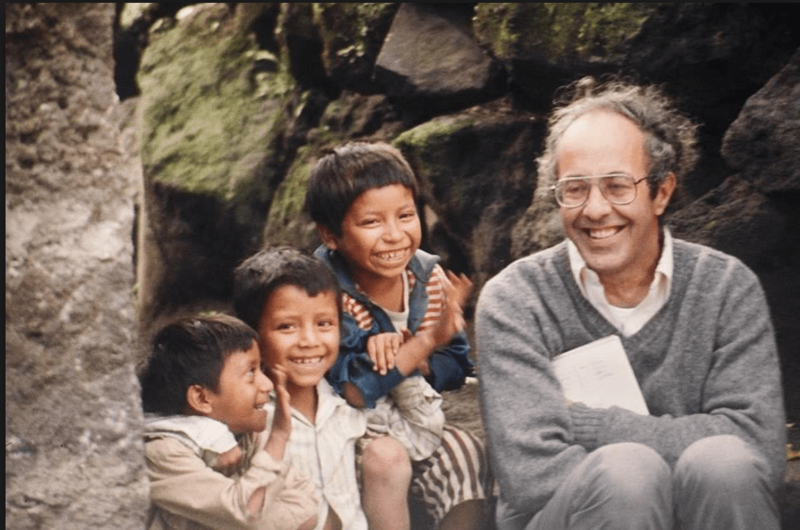 His celebrity status never changed him, and Nouwen lived a simple life, even spending years at L’Arche Daybreak Community in Ontario, Canada. He took care of a severely handicapped young man named Adam, who became a source of healing for Henri after an emotional breakdown. I have read many of Henri’s 39 published books and was delighted to purchase his latest book, Love, Henri: Letters on the Spiritual Life. Published just this month, Love, Henri commemorates the twentieth anniversary of his death. When Nouwen died, he left a legacy of personal papers and letters, which have been collected and edited by Gabrielle Earnshaw. She wrote, “Over his lifetime, Henri received more than 16,000 letters. He kept every postcard, piece of paper, fax, and greeting card that arrived in his mail. And he responded to each of them.” Among the 204 letters in the book, several excerpts spoke to me. “I think I’m going to be OK, but you never know. So if I die, just tell everybody that I’m grateful, that I’m enormously grateful. Make sure you tell everybody that.” Henri died early the next morning. They lived not only in ages past; there are hundreds of thousands still. A demon … or an angel in disguise? How are you dressed for Halloween … and for life? I, too, am enormously grateful. For all the saints, especially Henri Nouwen … and you. Of all his 39 books, if you were going to recommend one to someone to start with, which one would it be? Thank you for your response! I would suggest The Wounded Healer. I think it will give you a good flavor of Henri’s writing and spirit. I was going to ask the same question, what book would I start with? A very touching and meaningful blog you have shared. I love learning more about how you came to your walk. Thank you, Laurie for your wonderful All Saints Day blog sharing your experience at YDS as a student of Henri Nouwen. Last week I was at YDS for Convocation and the 60th anniversary of the Class of 1956. One of my great joys is attending Convocation every fall and combining it with a fall visit with my daughter Carolyn, who is a piano teacher at Wesleyan University and lives in Middleton, CT. Your witness in your blog was so inspiring and so significant about Henri Nouwen and YDS, that I forwarded it to Dean Gregory Sterling. Thanks for the memories, Laurie. I was in Gary’s class at YDS. I have wonderful memories of Henri – classes on solitude and compassion and Thomas Merton, evening prayer in his apartment, and conversations art coffee hour. He was a kind and generous soul and presided at my wedding a few years after graduation. We were blessed to have known him.